Simplicity, power and visually arresting. No other action has generated such news in the last few days, nor has one video changed the views of someone whose crisis management seemed impossible to fathom. 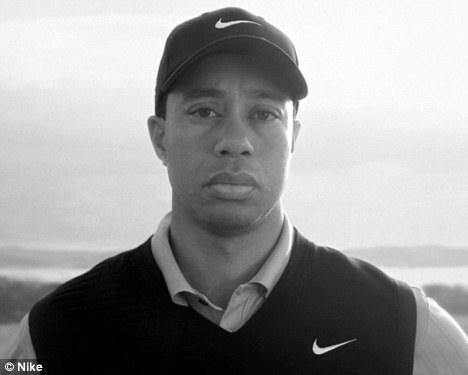 Nike and the advertisement guys pulled a rabbit out their hat, hitting it straight down the fairway of PR legend.